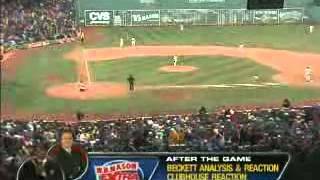 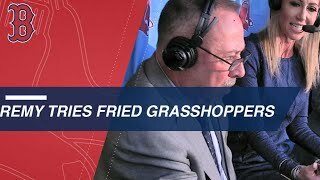 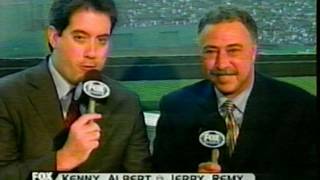 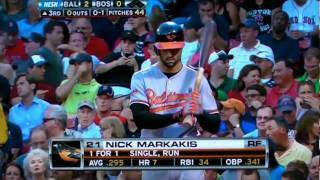 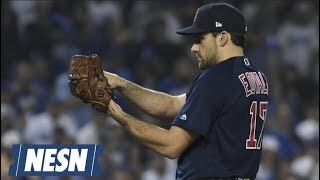 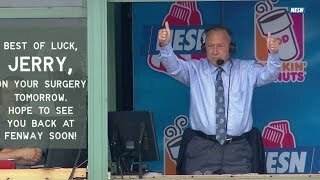 Red Sox baseball commentators Don Orsillo and Jerry Remy can't seem to keep it together when their crew captures a fan tweaking his lady on camera. 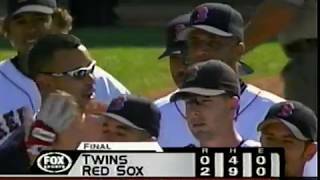 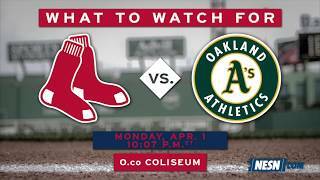 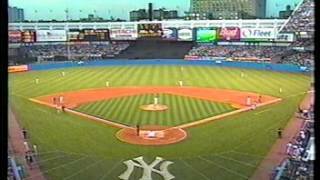 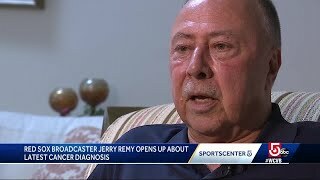 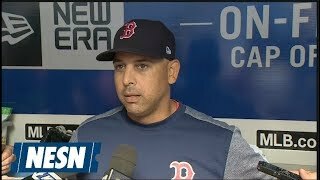 Cam Jandrow reports - The beloved President of Red Sox Nation, Jerry Remy opens up to fans in Worcester about his personal journey. 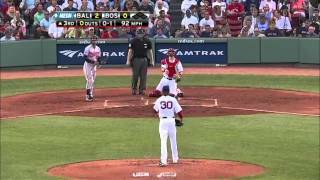 This video accompanies: https://onefoottsunami.com/2012/04/06/here-comes-the-pizza/ Here comes the pizza! 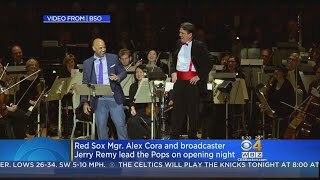 A dynamic duo from the Red Sox helped the Boston pops kick off their 2018 holiday season on Wednesday night.